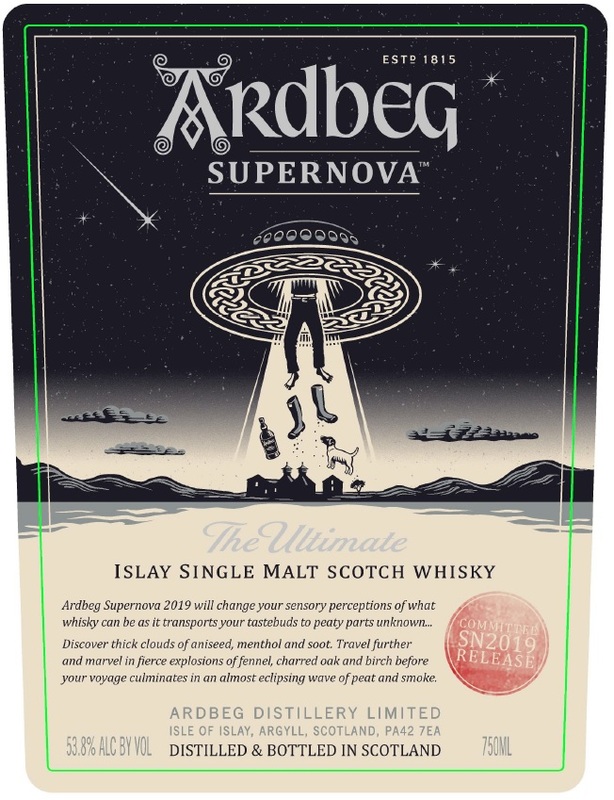 Not much more than these labels are known about the upcoming Ardbeg Supernova 2019, but we are sure looking forward to it! 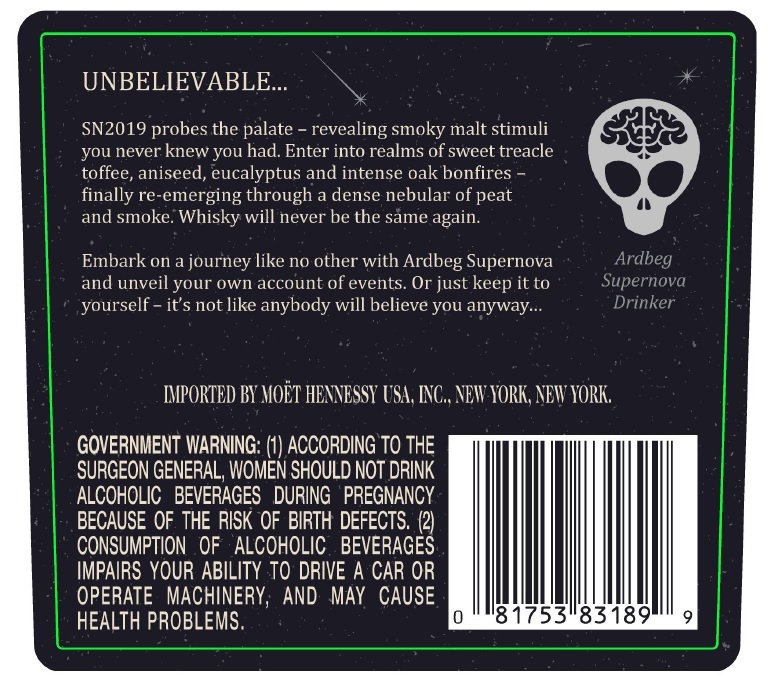 As we said on our Twitter feed, it can of course also be an early April Fool’s joke (labels approved 29/03/19). But we want to believe the unbelievable!